Check out the latest edition online. Keeping up to speed with rabbit transit! And, what a year it was! We championed inclusion. We connected countless Veterans to the Lebanon VA. We welcomed a CNG public fueling station, and the list continues. We invite you to read our newest Annual Report and discover the full collection of highlights that inspired us this year. rabbittransit will launch new fixed route bus service between the City of York and the industrial park area located along the northern section of Susquehanna Trail, ending at 4875 Susquehanna Trail (ES3) beginning Monday, February 5. There will be a morning and evening route departing from the downtown rabbittransit Transfer Center at 213 W. King Street. The service will begin as a pilot program and its continuation will be evaluated after three months based on route productivity and demand. The schedule can be found here. 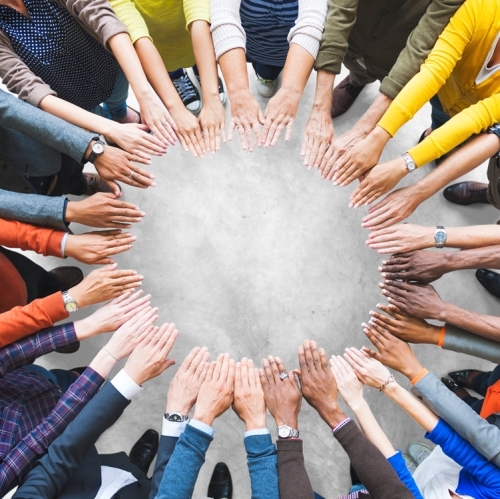 Transportation Partnership on Mobility (TPOM) is made up of several advisory groups that meet on the 2nd Thursday of each month rotating throughout various counties within the rabbittransit service area. The groups meet to discuss solutions for issues related to local and regional public transportation. The newest group will will be focused on Cumberland and Perry Counties. We are seeking riders within those counties to participate. The first meeting of the new group will take place on Thursday, February 8, at 2:00PM at 1601 Ritner Highway, Carlisle. Free transportation will be provided for those who are interested in attending the meeting and reside in Cumberland or Perry County. To sign up or learn more, contact Sherry Welsh at swelsh@rabbittransit.org or visit the web link to find a general schedule for all ten counties. Conference call capabilities are also available. Check out rabbittransit's Rider Alert System. Get real-time information about route disruptions, weather delays and other changes in service. Choose only the routes you want. Choose how you want to receive the information including text, email or voicemail. Sign up by visiting http://www.rabbittransit.org/alerts. Do you tweet? 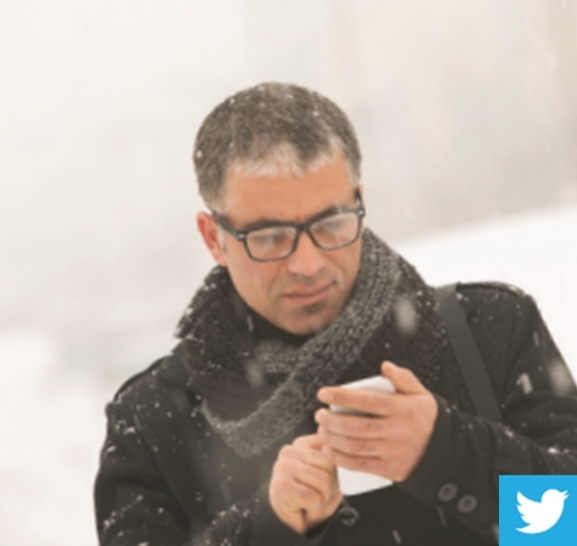 Follow @rabbitALERTS on Twitter for real-time info about your route. 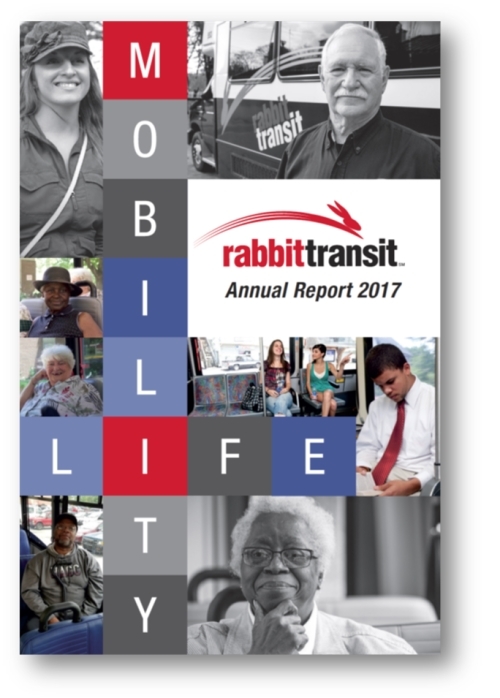 rabbittransit recently formed a 501(c)(3) charitable entity known as 3P Ride to identify funding and mobility solutions outside of traditional transportation resources. 3P Ride is currently seeking volunteers to make a difference in a variety of ways including travel training and passenger assistance. 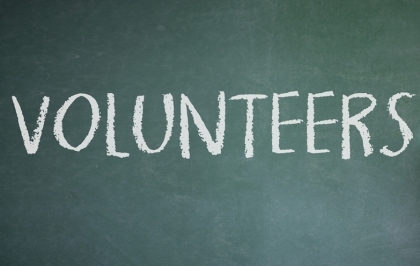 If you are interested in learning more about volunteer opportunities, please contact swelsh@rabbittransit.org. Connect with rabbittransit on Facebook and LinkedIn for the latest news and updates on community activities. Follow @rabbitALERTS on Twitter for real-time rider updates.